Q: Why should I mulch my landscape? 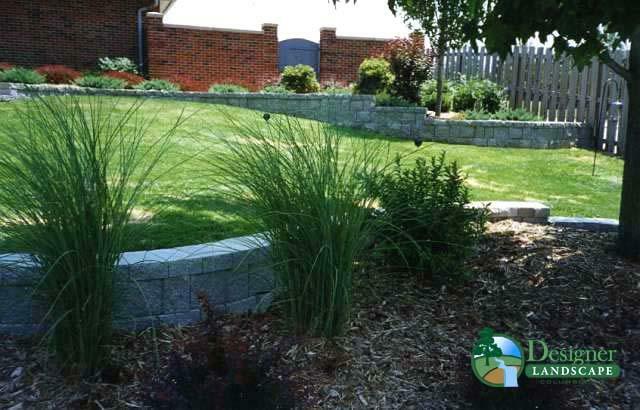 A: Mulching is one of the most important things you can do for your landscape. It insulates the root systems of your plants, aids in moisture retention, decreases the number of weeds in your beds, adds organic matter to the root zone, and makes your home and landscape look more tidy and finished. Q: Does Designer Landscape install mulch? Q: What kind of mulch does Designer Landscape use? Q: How often should I put new mulch down? 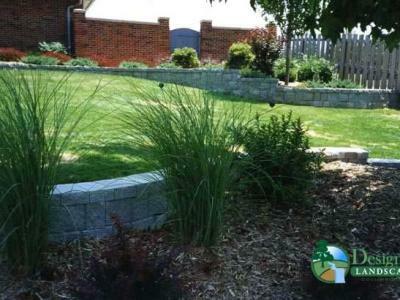 A: We recommend mulching your landscape once each year. If you are consistent with dyed mulch, you can apply mulch every other year, as it breaks down slower and holds its color longer than non-dyed. Q: How deep should my mulch be spread? A: On new landscapes, it’s important to establish a good mulch layer from the start. Apply mulch about 3-4” deep on new beds. As it gets rained on, the mulch will compact, forming a dense cover for your plants’ roots and act as a weed barrier over recently disturbed landscape bed soil. Maintaining your mulch layer; however, is different. Each site should be assessed for how much mulch is needed; usually 1-2” is sufficient. You want to avoid accumulating several inches of mulch year after year, burying the crowns of your plants. But if, for example, you blow leaves out of your beds several times in the fall, you may remove some of your mulch with the leaves. So in this case, you may need a thicker layer put down in the spring. Call Designer Landscape for all your mulching. 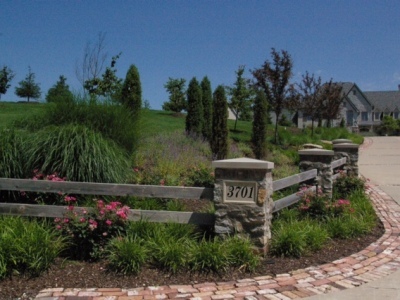 Designer Landscape professionals have the expertise necessary for properly pruning and maintaining your plants. We know when to prune what and how far back to cut it! 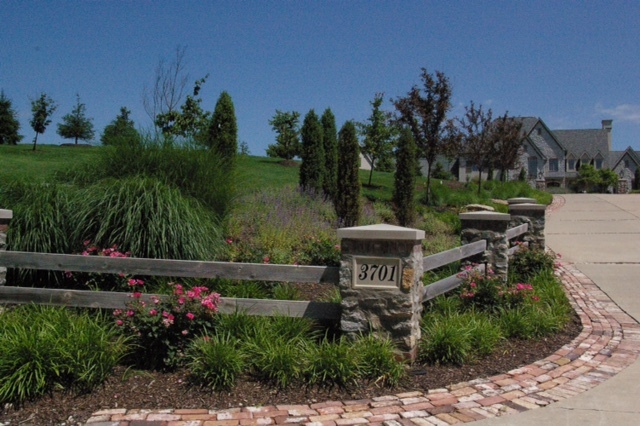 From ornamental grasses to Japanese Maples to topiaries, our crews will have your landscape looking sharp! Call today to get on our schedule for Spring & Fall Cleanups! 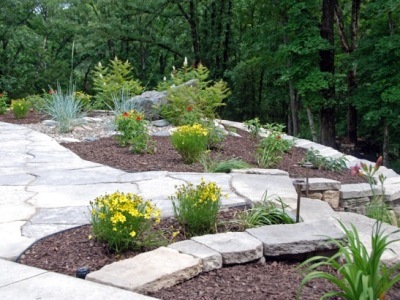 Designer Landscape can also customize a maintenance schedule specific to your property and needs. Just let us know what you’re trying to accomplish, and we’ll be there for you through the process. 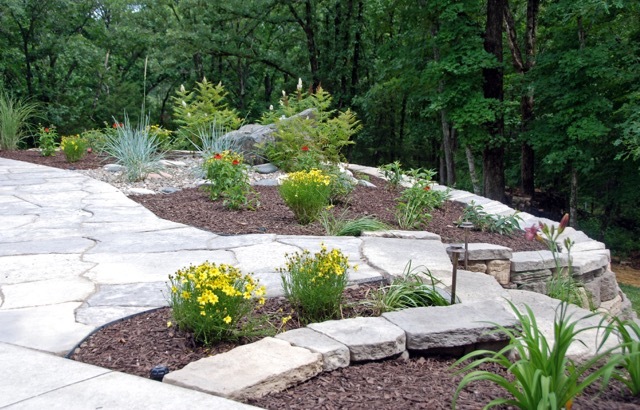 Contact Designer Landscape to help with any of your Mulching & Maintenance needs.